Last Day Of 25% Off ALL Clothing! Strasburg New With Tags Dresses! : REfinery KIDS! Last Day Of 25% Off ALL Clothing! 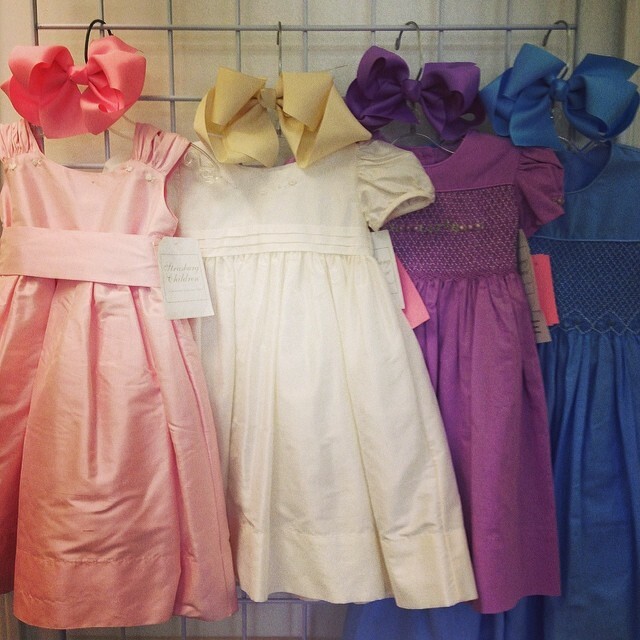 Strasburg New With Tags Dresses!